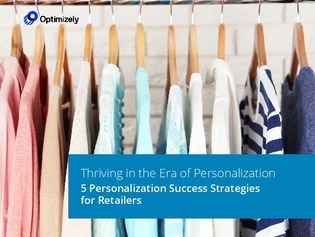 In order to compete in E-commerce, personalization of the customer experience is imperative. However, there are certain challenges that can prevent retailers from personalizing the customer experience. Read this case study to learn more strategies that you can use to personalize your customer experience and scale your business.